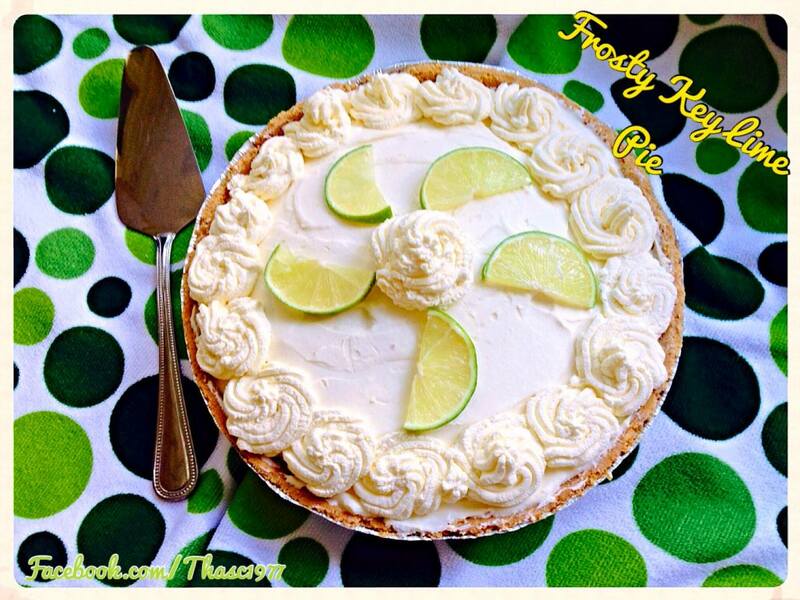 This week’s “Sweet Treat Saturday” is starring a yummy Key Lime Pie. What do you think? Give it a try using the recipe below! 1. In a large bowl, combine milk and lime juice. Refrigerate 1/4 cup whipped cream for garnish. Fold a fourth of the remaining whipped cream into lime mixture; fold in remaining whipped cream. Spoon into crust. Cover and freeze overnight. 2. Remove from freezer 10-15 minutes before serving. Garnish with reserved whipped cream.